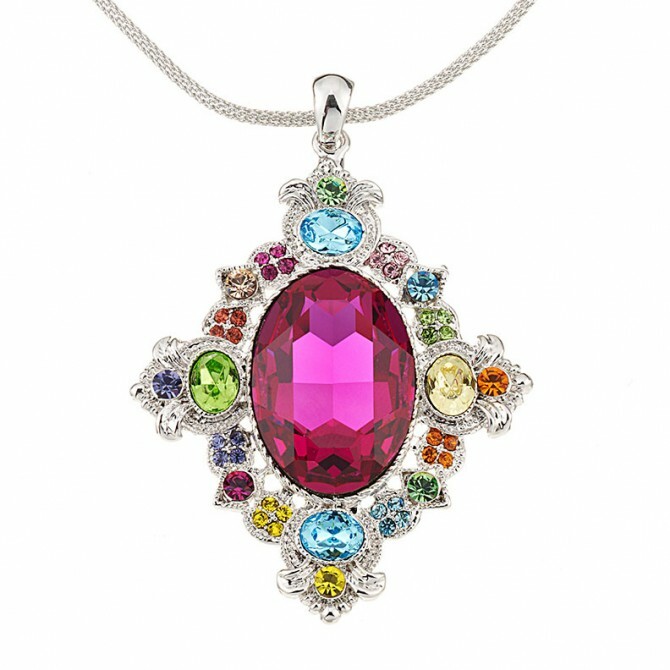 Vintage Swarovski Black Diamond & Jet Crystal Pendant Necklace, Rhodium Plated, Nickel Free, weighs 37g with wearing lengths of 420mm to 455mm. 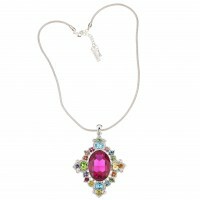 Vintage pendant necklace made with an array of different coloured Swarovski crystals with a rhodium plated finish. 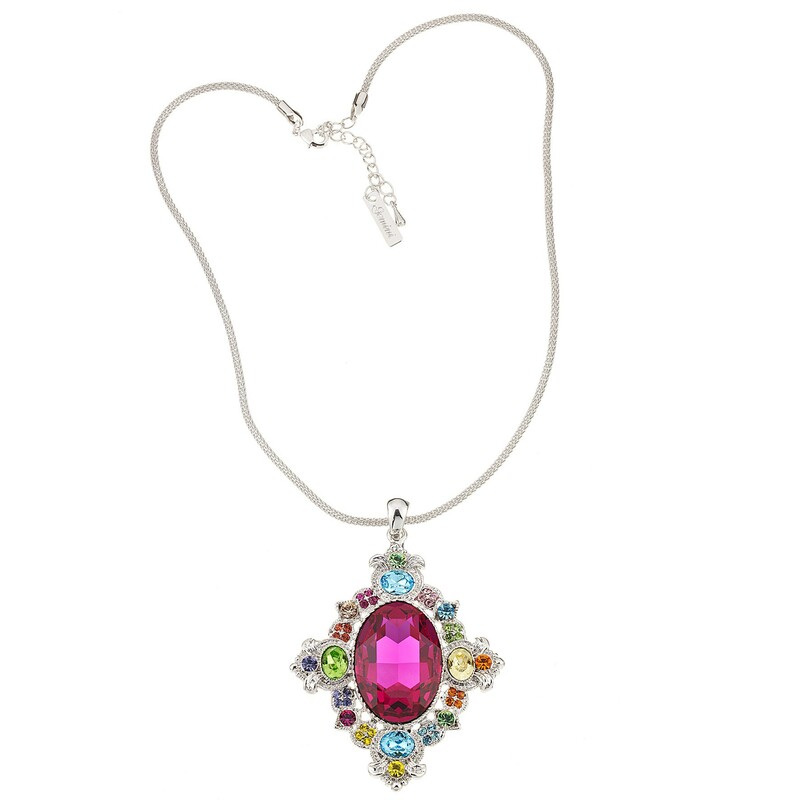 This beautiful necklace is 470mm in length with wearing lengths between 420mm to 455mm. fastened by a lobster claw and chain. 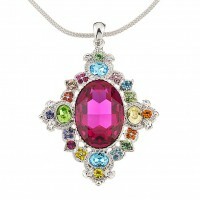 The pendant itself is 65mm high and 50mm wide and weighs about 37g. Made with Nickel free base metal with rhodium plated finish. Four week returns policy. All measurements are approximates.